This unique book and DVD contain a selection of our favorite hacks from Hardware Hacking: Have Fun While Voiding Your Warranty and Game Console Hacking. The book contains chapters on the basics of electrical engineering, the tools of the warranty-voiding trade, and the essential concepts of programming and operating systems. 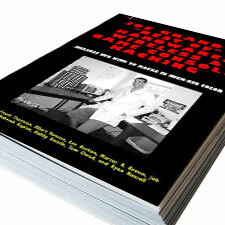 The DVD contains 16 chapters of many step-by-step projects each shown in HTML and PDF format with high-resolution images.